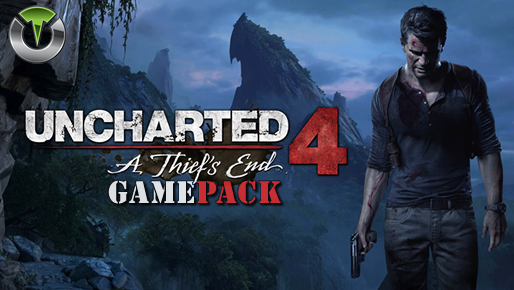 Uncharted 4 Gamepack for Titan One features Advanced Rapidfire, Alternate Rapidfire, Turbo Melee, Auto Evad, Turbo Jump, Turbo Interact/Reload, Turbo Roll and Auto Mark Enemy. Compatible with all custom controller layouts. The exclusive Advanced Rapidfire MOD features an unprecedented control of the parameters and physics inherent to the weapons models of modern games. When rapid fire is enabled, you can turn virtually any semi automatic weapon into a fully automatic weapon. This creates a very unique advantage for players using semi automatic weapons. While rapidfire will not usually make a fully automatic gun shoot any faster, it can have positive side effects on fully automatic guns such as reducing recoil, helping players conserve ammunition and achieve more headshots. 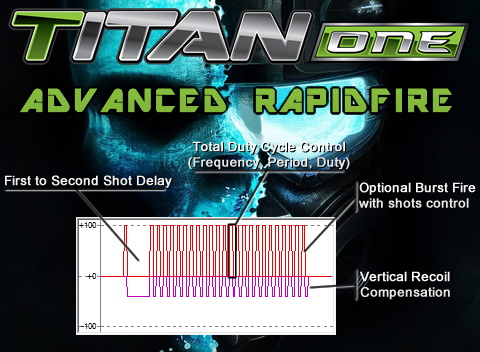 The exclusive Advanced Rapidfire MOD features an unprecedented control of the parameters and physics inherent to the weapons models, such: Rapidfire frequency, period and duty; First to second shot delay; Bustfire and Vertical recoil compensation. The aim enables Rapidfire and disables the Alternate Rapidfire. The aim disables Rapidfire and enables the Alternate Rapidfire. 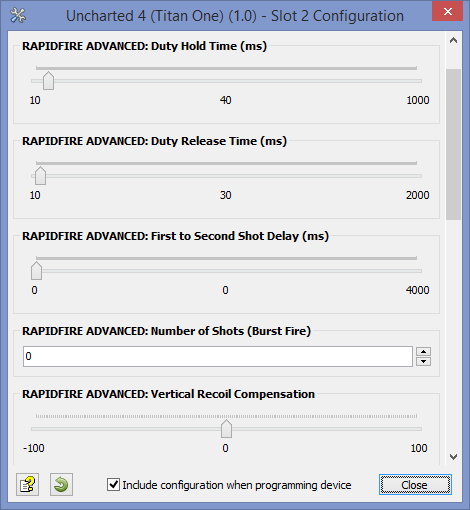 When the Alternate Rapidfire is enabled, it will be activated based on the Rapidfire Mode configuration. For example if your regular Rapidfire is only active when aiming then the Alternate Rapidfire will be activated when you are not aiming. This behavior can be very handy to set a precise rate of fire while aiming and a more aggressive rate of fire while hipfiring. Automatically performs the chosen turbo Melee combo by just holding down the melee button. Rapidly press and release the melee button. Rapidly press and release the melee button and evade automatically. Automatically jump just by holding jump button. Automatically press the interact/reload button just by holding down interact/reload button. Automatically press the roll button just by holding down roll. Automatically spot your opponents. With Auto Mark Enamy active your character will mark where your opponents are located simply by aiming in their general direction. Auto Mark Enamy is activated when aim button is being pressed.